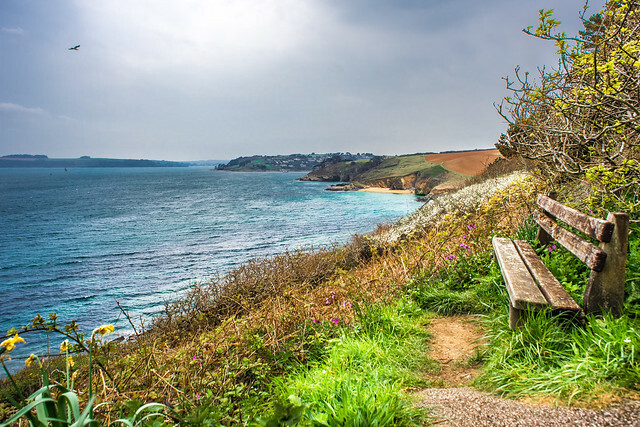 S W coast path, Saint Anthony, Cornwall, United Kingdom | Flickr - Photo Sharing! VeruCuochina, dmjames58, and 107 other people added this photo to their favorites. Wirklich ein interessanter und schöner Ort auf Erden. Really an interesting and nice place on earth.